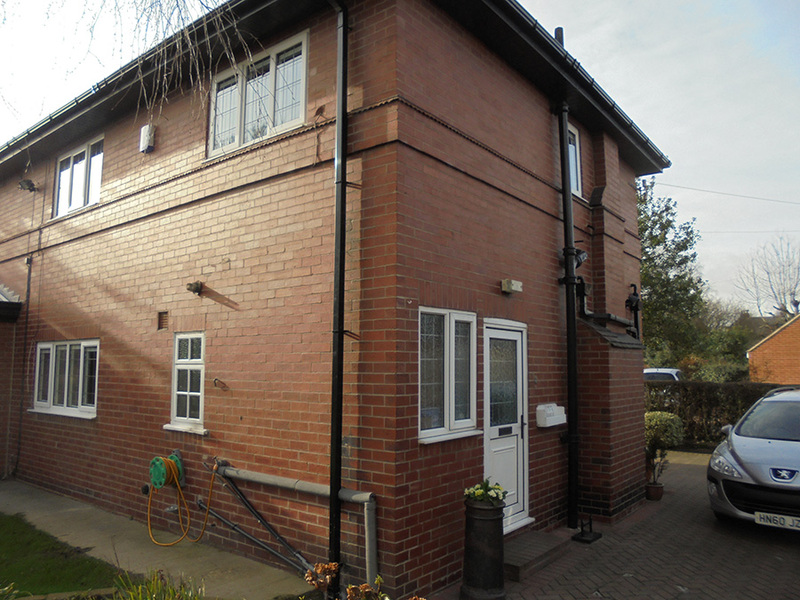 Works to Frobisher House are now complete. 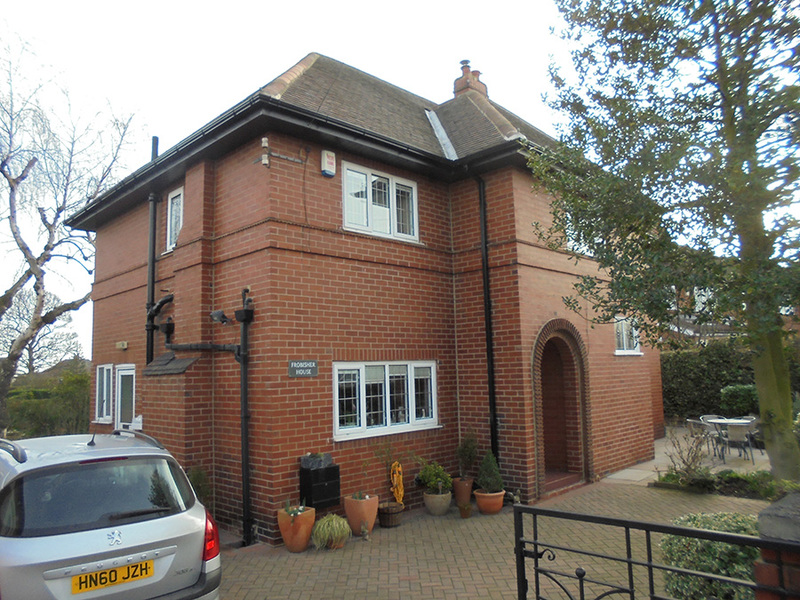 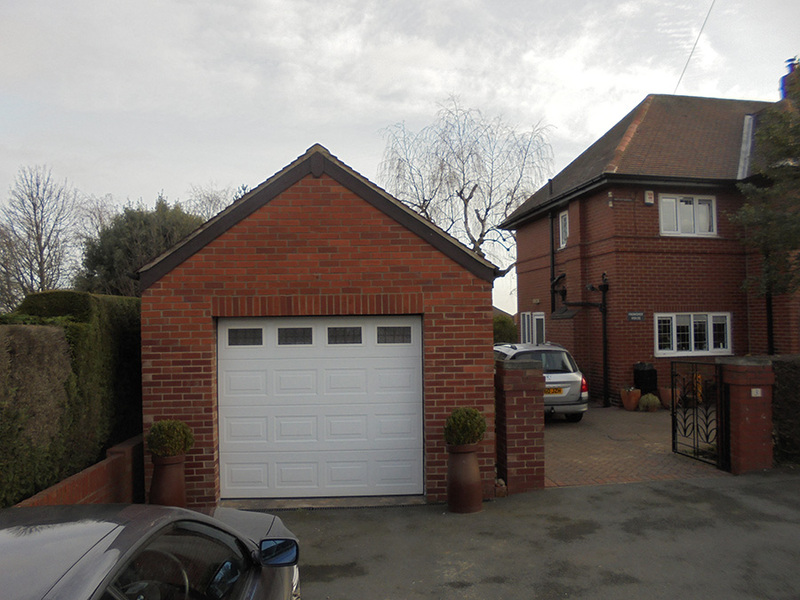 Our client sought to create a link between their existing dwelling and detached garage, as well as several internal alterations. 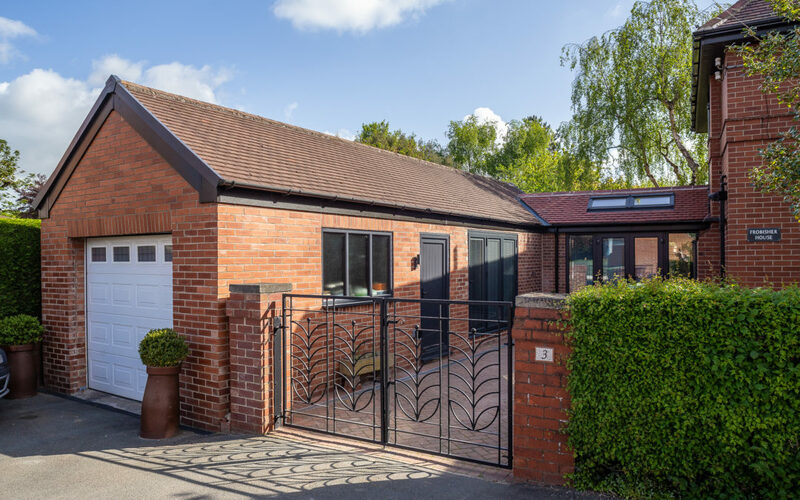 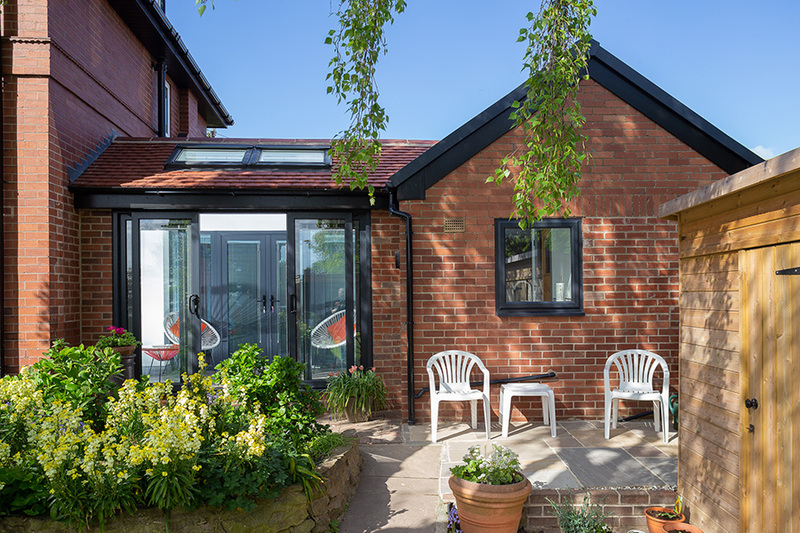 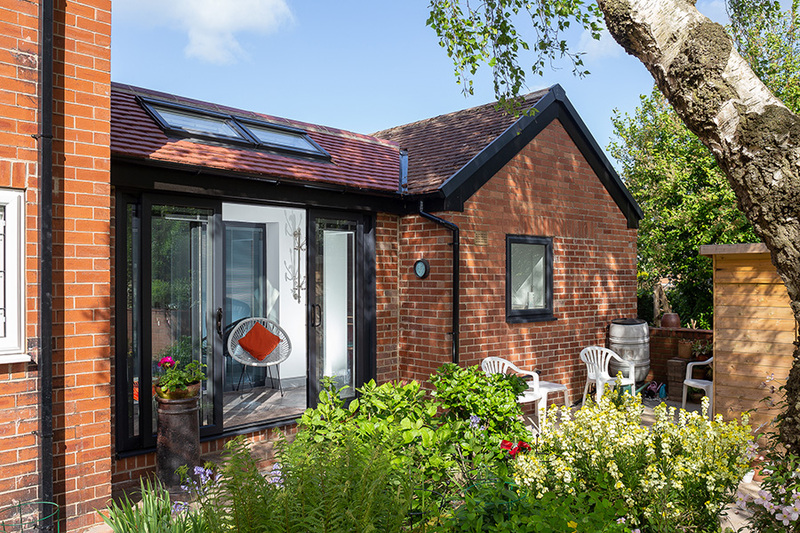 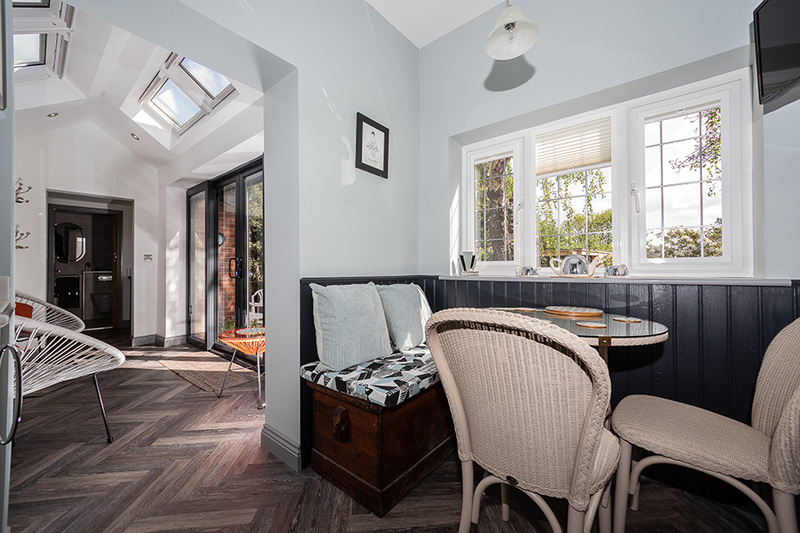 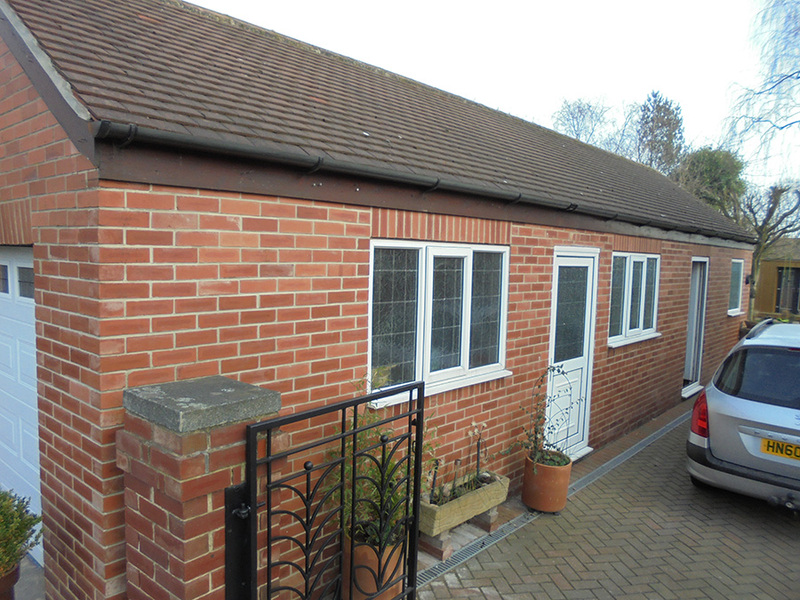 The aim with this project was to convert the existing garage into habitable space including one additional bedroom, bathroom and kitchenette. 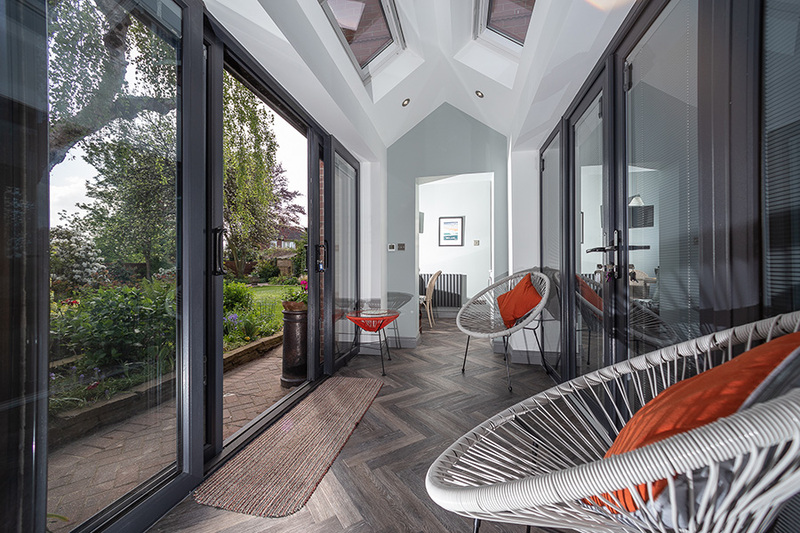 The new link then leads into an open plan kitchen area and allows for the free flow of movement between these spaces and the generous rear garden. 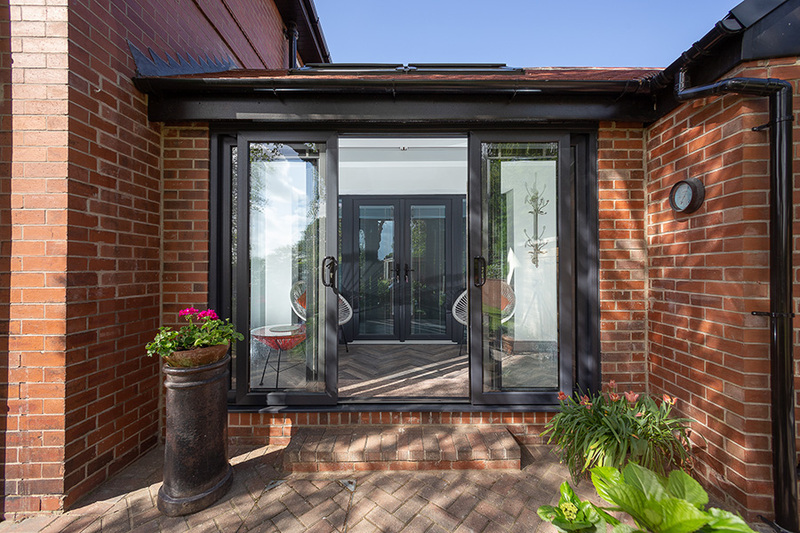 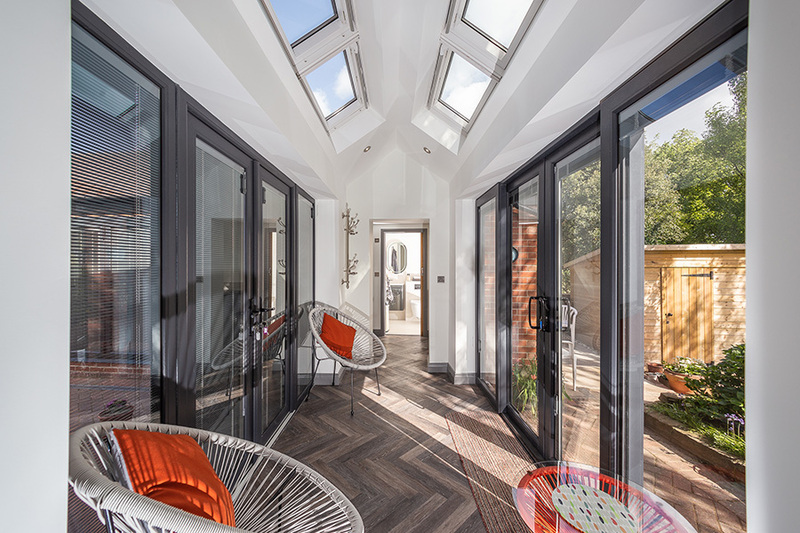 The full height glazed doors and windows of the link work with the roof lights to greatly reduce the visual impact and flood the internal spaces with light. 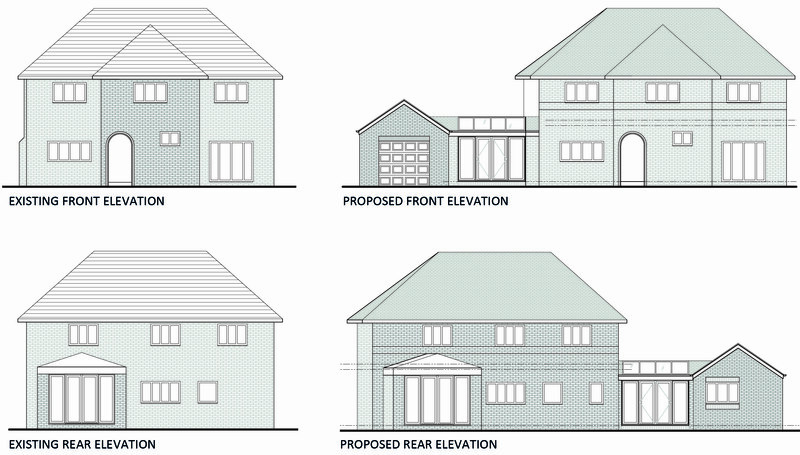 As with many of these projects, we led our client through the planning process and completed all the required paperwork on their behalf.